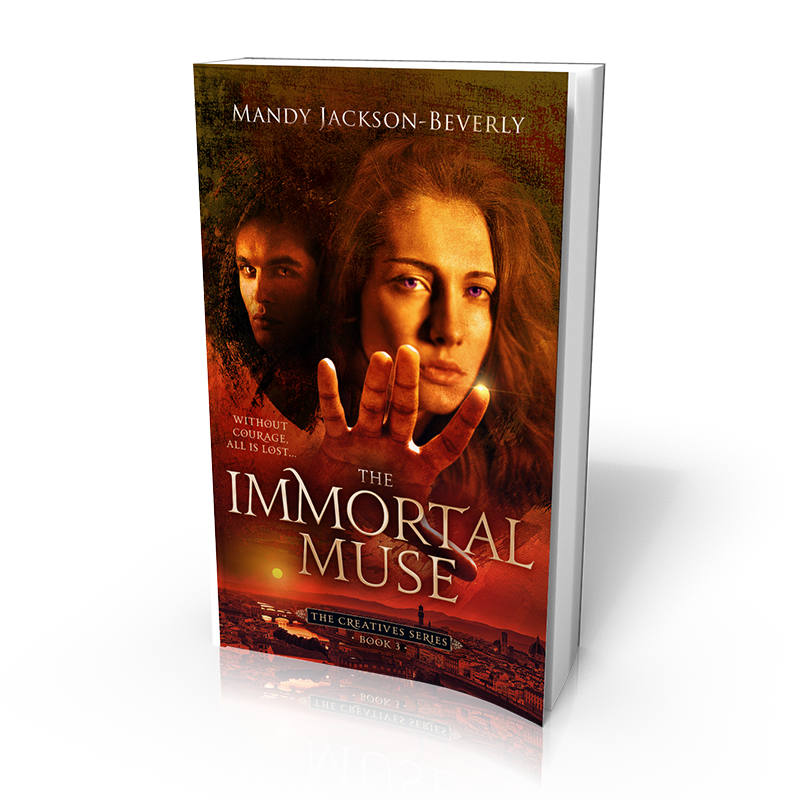 The Immortal Muse is the third in The Creatives Series. Complex Betrayal. Secret Murder. Monumental Revenge. It’s time to take the next step with the Allegiance, but Coco’s trust in Gabriel is threatened as, just when she needs him most, images of his past indiscretions emerge from her paintings and she finds love letters to him from an admirer. While the third incarnation of evil gathers strength, ancient tunnels beneath a Roman villa reveal the morbid history of Kenan and his predecessors and the secret of a fatal affair. Gabriel and Alessandro devise a plan to destroy Kenan, but someone will have to cross into a realm of women who died at Kenan’s brutal hand—and a woman Gabriel once admired will lead the resurrection. As Coco and Gabriel’s love faces its harshest test ever, can she sacrifice her humanity to finally become one with the Allegiance?